A 23-year old farmer from County Donegal in Ireland claimed a €1 million windfall from a National Lottery game. 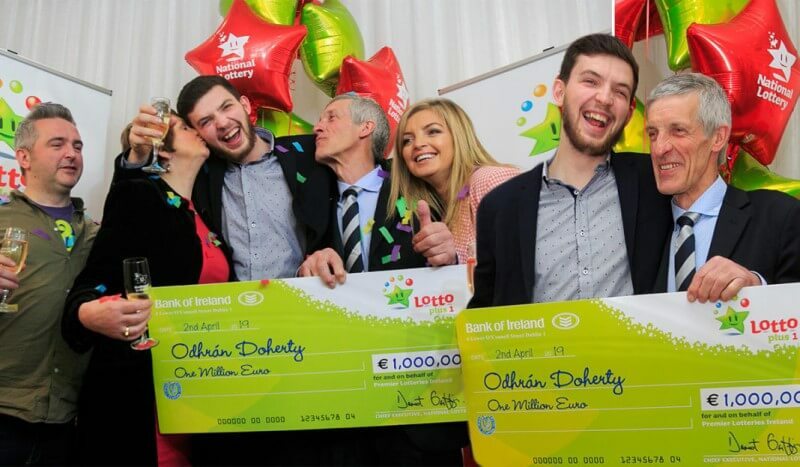 Odhrán Doherty might just have the best dad in all of Ireland after the lottery ticket he bought for his son ended up being a €1 million winner. 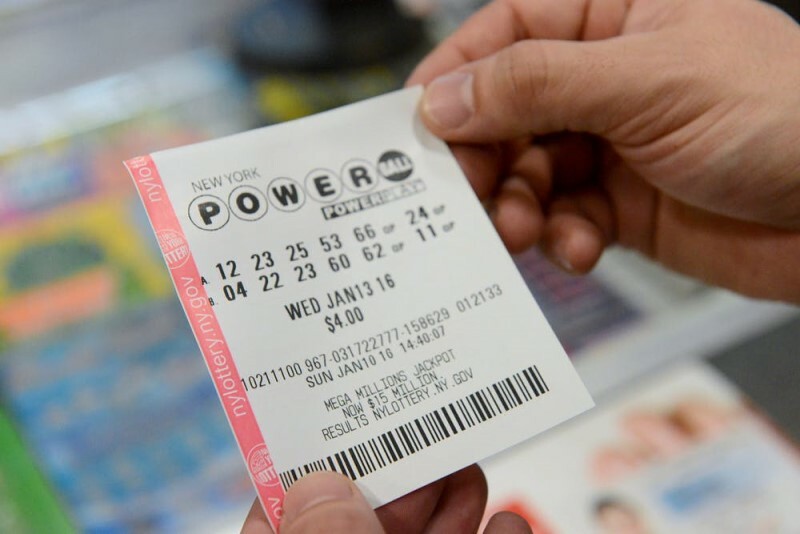 His dad has been buying lottery tickets for himself and his family for years. James Barclay, who owns the shop where the lucky ticket was sold, said that this isn't the first jackpot winning ticket he has sold this year. Another lottery player bought a €500,000 winning ticket from his shop in February. 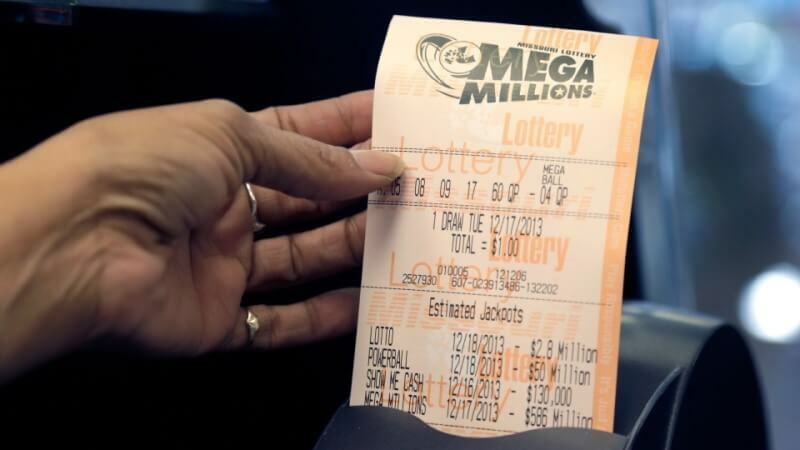 He first scanned his tickets with an app on his smartphone, but when they indicated that he was a winner but didn't say for how much he decided to scan the tickets in the shop where his dad had bought them. Odhrán told BBC Radio Three that he went to the shop to have the ticket scanned and when the machine indicated that he had won he thought it may be "a couple of thousand". When he saw that he was in fact a million pounds richer one of the first things he did was contact his dad who couldn't believe it either. 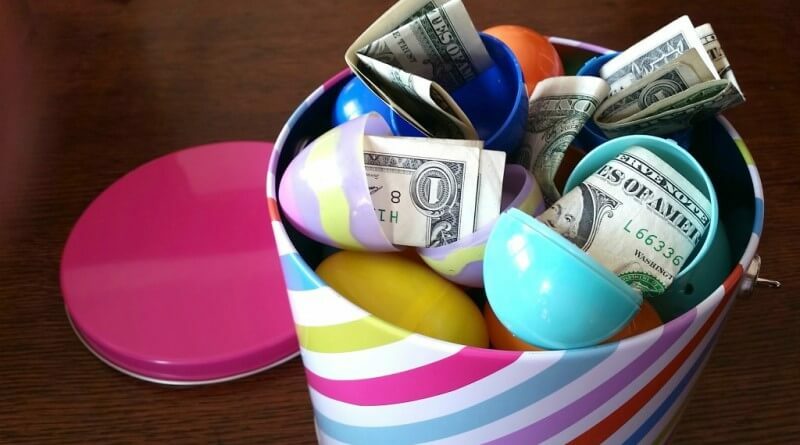 "My dad thought it was an April fools. I put my hands up in the air and told him I'm a millionaire." 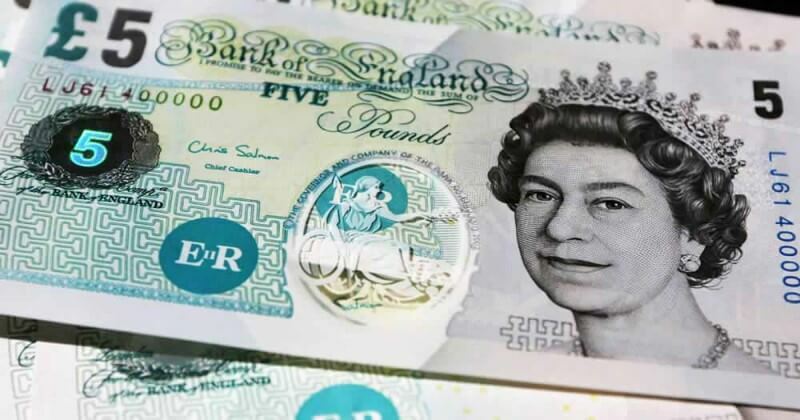 The young farmer said he will take a month long holiday before deciding what to do with his winnings, but has said that he plans on helping his friends and family financially. Did you know that the Irish National Lottery has some of the best winning odds of any lottery game? Get your tickets for the next Irish Lotto draw right here and get in the running for millions!